Whether the pump is vertical, submersible, 50 lbs or 25,000 lbs., Vincent Electric can repair most units to factory specifications. We have experience with KSB, Grundfos- Paco, Flyght, Wemco, Baldor-Reliance and many other industrial pumps. 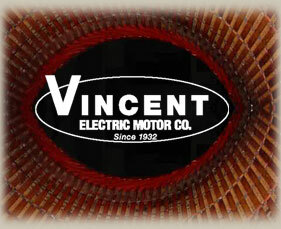 Vincent Electric currently is KSB Pump's Bay Area preferred service center. We can perform all aspects of the pump’s recondition or repair, from removal, rewinding, recertifying (UL certification if required) to installation and alignment.